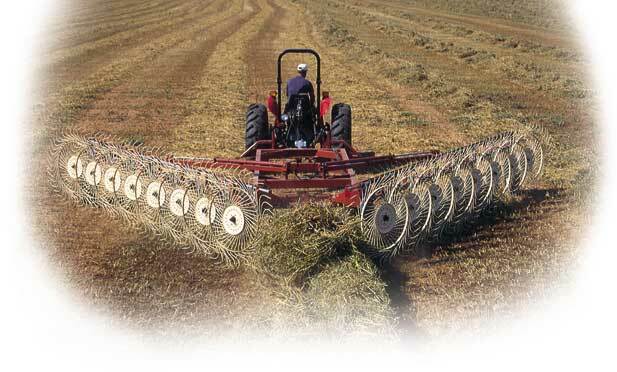 -Type of mower being used has a major impact on drying time.If the mower crimps the stems of the hay it will cut the drying time by almost half. 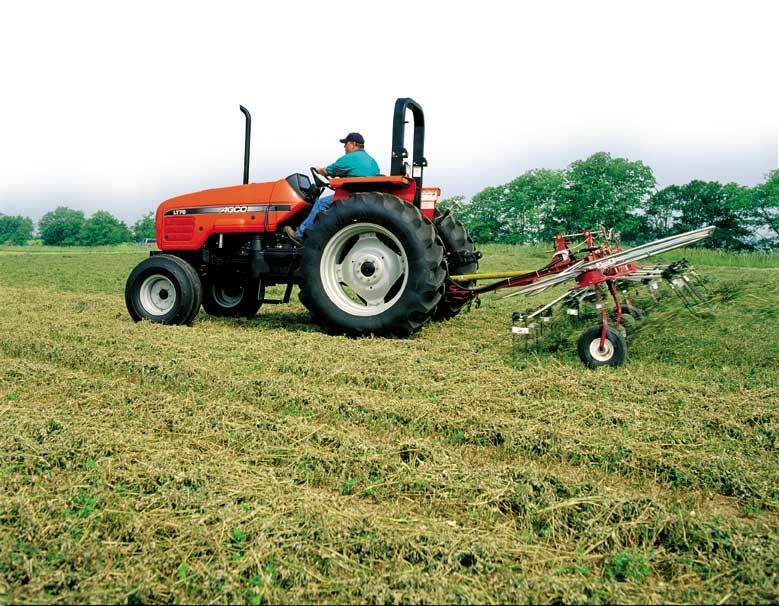 -Another key point for hay dring is the ground conditions before the hay is mowed. If the ground is saturated with moisture it will prohibit the ability of the hay to dry.The reason for this is because the hay will be dryer than the ground so the hay will take up the moisture from the ground. 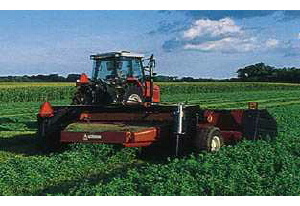 -A piece of equipment that will cut drying time is a hay teeder. This implement spreads and fluffs the hay to dry. There is one major drawback to this implement.that is that it will nock off may of the leaves if is used when the hay is to dry. -Raking also has a factor in hay drying. The main thing that raking does is get the hay off of the ground so it can dry before baling. -Humidity also plays a part in drying hay if the humidity is high the hay will dry slowly because the atmoshere is full of water and will not be able to take in any more moisture that is in the hay.